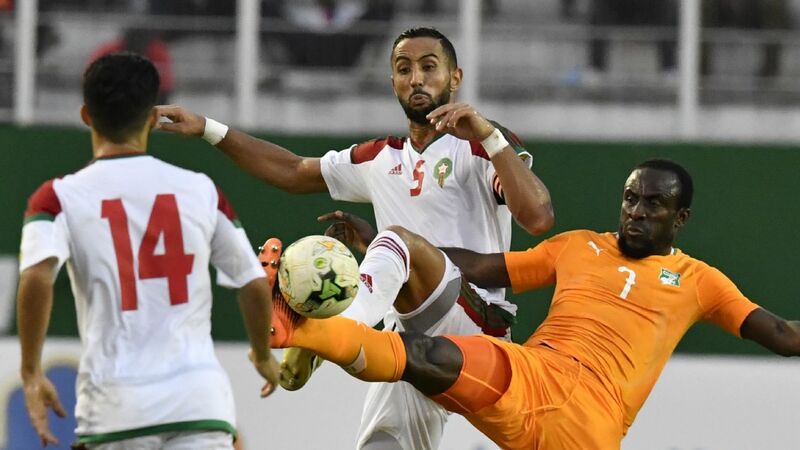 Nigeria ensured that Africa's teams went 0-3 at the World Cup as they put on a lifeless display and were duly swatted aside by a Croatia side who ran out 2-0 winners. 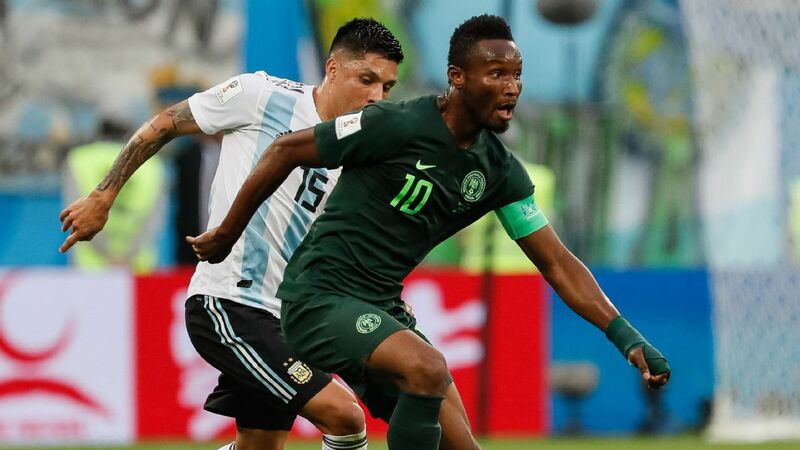 The defeat leaves the Super Eagles with much to do to escape Group D, particularly with Argentina to come in their final first-round match, although the nature of the performance may well be of greater concern to coach Gernot Rohr. 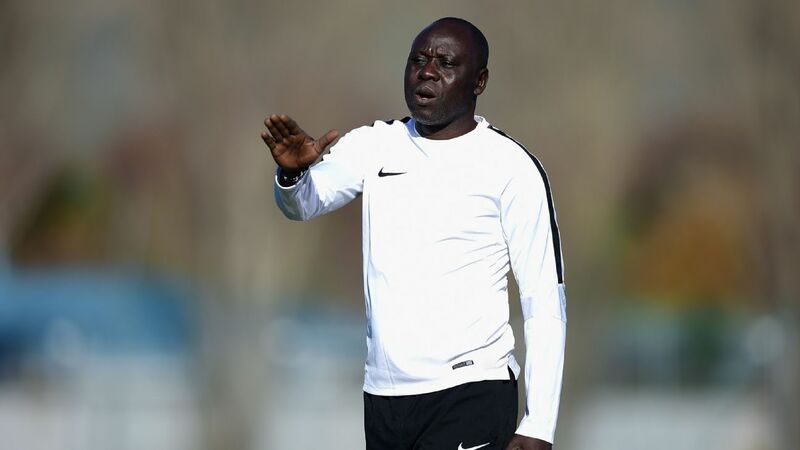 There were precious few for the Super Eagles, who failed to translate the excitement and energy that accompanied their arrival in Russia into a bright on-field showing. At least they largely succeeded in holding Croatia at bay for the first half an hour, and they weren't emphatically outplayed by a side with much more technical class and experience. Set pieces, as evidenced for Croatia's opener, continue to be a point of weakness for Nigeria, who haven't heeded the lessons of the pre-tournament friendlies. 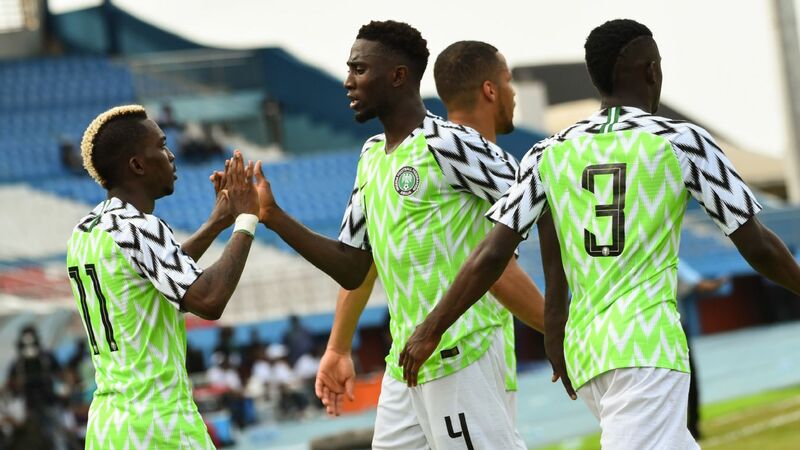 They were too lethargic, too reverent of their opponents, and this was a lifeless display that was wholly devoid of some of the vibrancy the Eagles demonstrated during qualification. 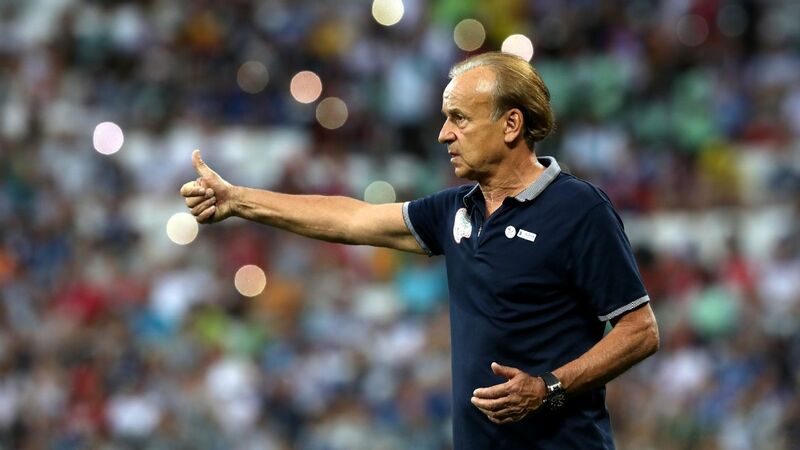 4 - Gernot Rohr didn't cover himself in glory in his first World Cup outing as a coach. He must take some of the blame for Nigeria's lethargy and uninspired showing. 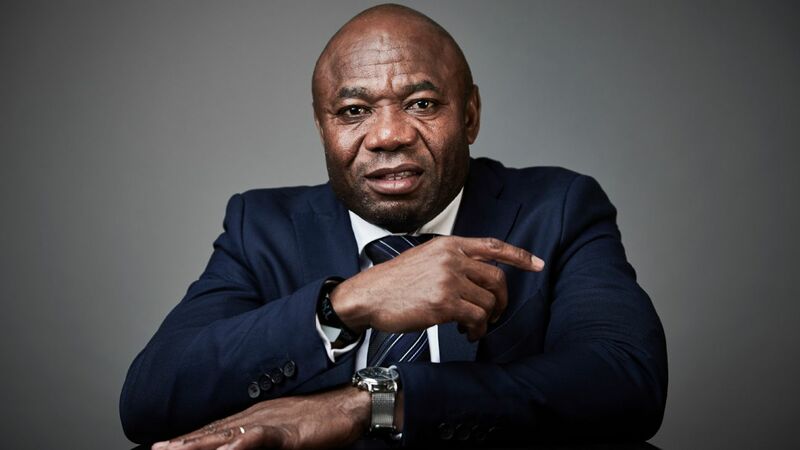 The Croatian opener demonstrated that he hasn't solved the set-piece problems that were exposed during the pre-tournament friendlies, although his selection decisions before the match were largely vindicated, with Etebo impressing. However, his decision to play Iwobi, Nigeria's most creative player, in a wide area and then replace him after the hour mark limited and then curtailed his influence. 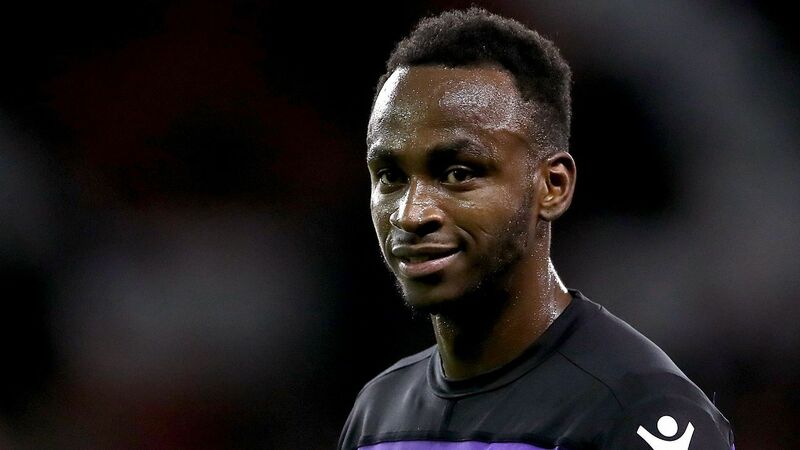 Similarly, despite John Obi Mikel clearly tiring midway through the second half, Rohr waited until the 88th minute to withdraw his captain. 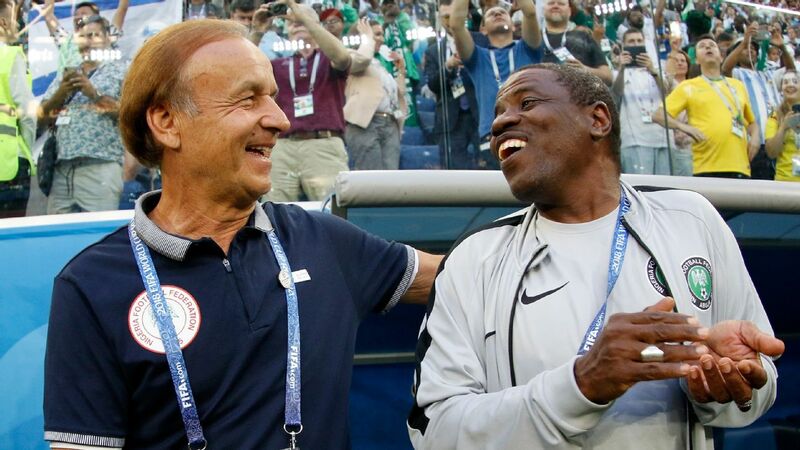 There was a lack of purpose and identity about the Eagles, and doubts remain about whether Rohr truly knows his best XI. GK Francis Uzoho, 6 - Didn't appear overawed by the occasion despite being the second-youngest goalkeeper to feature in a World Cup. His handling was good, he was brave in his decision-making, but his long kicking was ineffective. 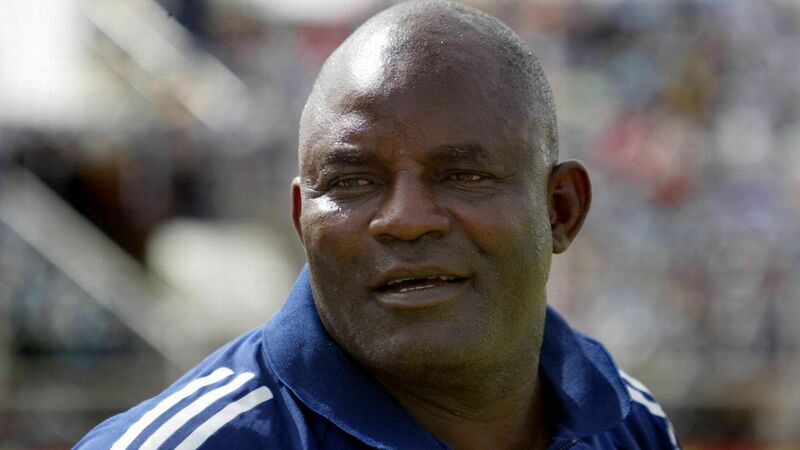 DF Abdullahi Shehu, 5 - Appeared to be targeted by Croatia as a weak link, and allowed too many crosses to be conceded from his side - as had been the case against England. He lacked energy, and was overly cautious in possession. DF William Troost-Ekong, 4 - Largely solid, but a mindless moment of lazy marking on Mario Mandzukic was spotted by the referee and a penalty was duly awarded. There would never be any excuse for Troost-Ekong's approach, and Croatia's second goal killed the contest for the Super Eagles. DF Leon Balogun, 6 - A key aerial presence for Nigeria at the back despite doubts about his fitness ahead of the match. DF Brian Idowu, 6 - His positioning was largely good, and he picked out Odion Ighalo with a fine cross early in the second half, although there wasn't enough pace on the ball for the forward to capitalise. 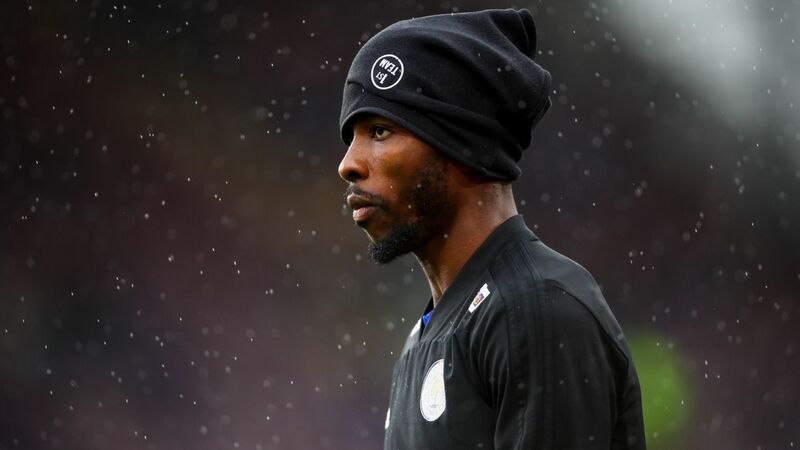 MF Wilfred Ndidi, 6 - An underwhelming outing for the defensive midfielder. He allowed Croatia too much time on the ball, afforded the playmakers space and didn't demonstrate the intensity that has been expected of him. MF John Obi Mikel, 6 - The captain was a calming presence early on, but spent too long chasing the ball rather than expressing himself. He was unable to lift his team as the game fizzled out and tired. MF Oghenekaro Etebo, 7 - A rare ray of light for Nigeria; he was positive in his movement and passing, and was arguably the Eagles' most tenacious marker. He can hardly be blamed for his unfortunate own goal, and completed more passes, more dribbles and made more touches than any of his teammates. FW Victor Moses, 5 - Another disappointing World Cup outing for the wideman, who also failed to deliver in 2014. He appeared keen to go to ground and attempt to win fouls, rather than take on his man during the first half, and didn't offer enough movement off the ball or accuracy in his crossing or finishing. He was much more involved after the break, where he found space and sought to attack the Croatian full-backs before fading. FW Odion Ighalo, 5 - Was isolated for much of the contest, which was hardly his fault, but he missed his defensive header in the build-up to Croatia's opener. One offensive header in the second goal was aimed straight at Croatia goalkeeper Danijel Subasic. FW Alex Iwobi, 6 - Nigeria's most creative player was positioned out wide, and duly wasn't able to have the influence over the game that he would have done if he'd been offered a more central berth. Like Moses, his finishing was wayward, and he was withdrawn for Musa in the 62nd minute. 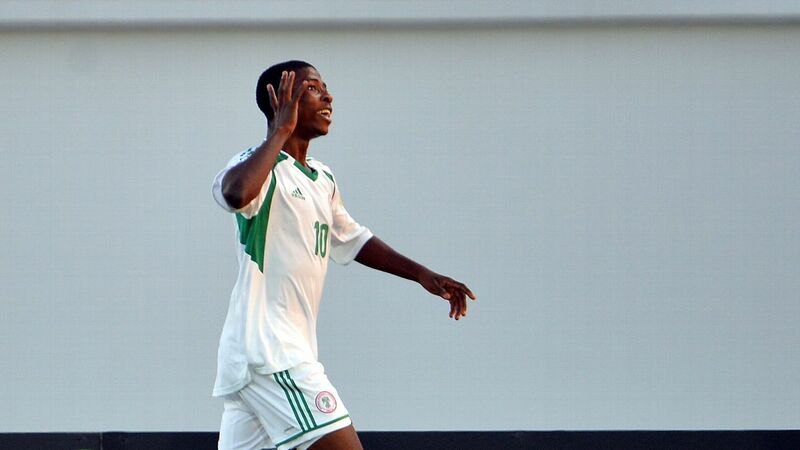 FW Ahmed Musa, 6 - Introduced to add more movement and pace to Nigeria's attack, but didn't influence proceedings.